Where do you want to go?Where to? Your search found 38,677 holiday homes. 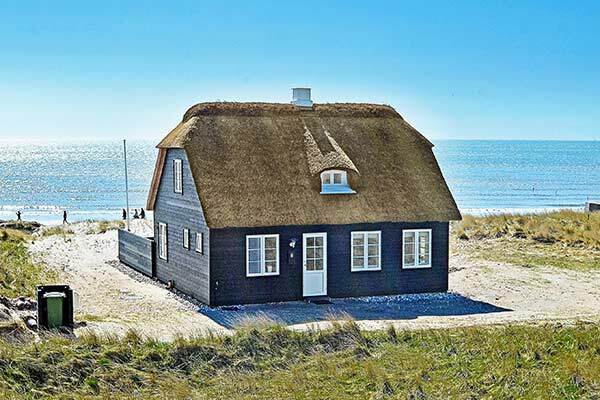 Holiday homes in Denmark, Norway, Sweden and Germany. Book your holiday for 2019! Spend christmas or NYE in Denmark. Book your Sweden vacation now. With more than 60 years of experience, DanCenter is a true specialist for holiday homes! We offer holiday homes in Denmark, Germany, Norway, Sweden and southern Europe – all together more than 28.000. Spontaneous? Our last minute offers give you up to 30 % discount! 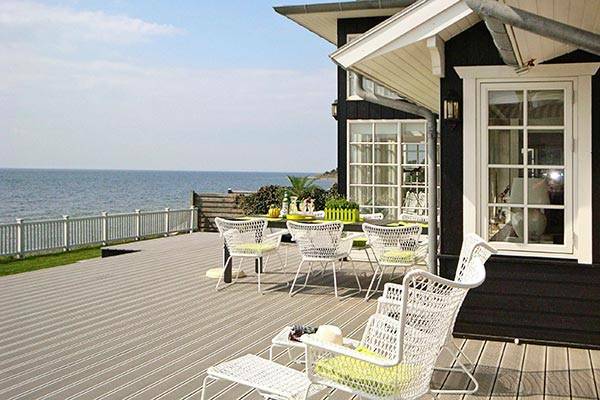 With DanCenter you have the choice out of 6.000 holiday homes in Denmark. 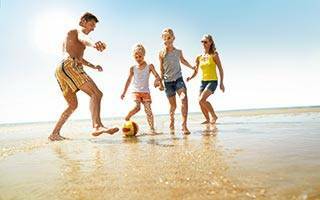 Explore the Danish beaches of the North Sea and Baltic Sea or enjoy your holidays on one of the numerous islands of Denmark. Whether you spend your holidays with your partner or a beautiful family vacation, the Danish lifestyle Hygge is guaranteed. In more than 3.000 holiday homes up to two pets are welcomed at no charge. Vacation in a holiday home in Denmark is worth it in every season. During spring break, you can book a big pool-house, during summer we recommend a house close to the sea. When it comes to autumn, you might like a holiday home with a fireplace, a sauna and a whirlpool and during the holiday season in winter an activity-house is the right choice for many friends or a big family. These holiday homes have a minimum of two activities like pool billiard, table tennis, table football or a games console. Kurzurlaub? Short getaway? Possible at any time at one of our 28 Danland holiday parks. Enjoy your holidays at the German North Sea or Baltic Sea – more than 300 holiday homes are up to your choice. In a holiday home in Germany, you won’t be missing a thing: Scandinavian lifestyle, modern interior, beautiful location. From the small cozy holiday apartment to the big activity house, we have the right place for everyone. At the German coast of the Baltic Sea, you can choose between Scharbeutz, Großenbrode, Grömitz, Marina Wendtorf, Olpenitz and the bay of Gelting. At the mouth of the river Elbe to the North Sea, you find the beautiful small town Otterndorf, where you can spend your holidays in typical Scandinavian homes. Norway is the land of deep fjords and high mountains. More than 600 holiday homes in Norway are located in this fascinating landscape. After a day full of action with the fresh air of the north, you can enjoy the view over the fjord from your holiday home or take a bath in a traditional wooden bathtub. 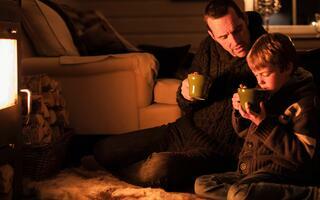 A warm fireplace, a sauna or a whirlpool in your holiday home can get you cosy either. Whether it is in the middle and north of Norway or in the beautiful fjord area, with DanCenter you will find the perfect holiday home. 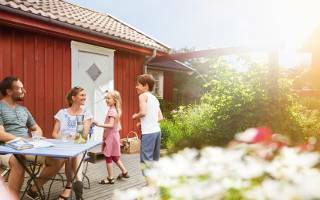 You have the choice out of over 1.000 holiday homes in Sweden. Some of them are located directly at the unique Swedish coast or at one of the many lakes, others directly in the forest. Die beautiful landscape of Sweden is a holiday paradise for families, a true adventure playground. Furthermore, there are many open-air museums, zoos and experience parks. From the small fishermen’s village at the Swedish coast to pulsating cities, Sweden offers it all. Book a typical red wooden holiday home in one of the popular holiday regions like Halland, Småland or Boshuslän and West Sweden. Norway is a paradise for fishing. DanCenter offers special equipped fishing houses to rent. They are located close to a fishing water, have a boat (incl. or for rent) and have a big freezer and a special counter for fileting. Moreover, we also offer fishing houses +, which have a bigger and faster boat with sonar, GPS and chart plotter.